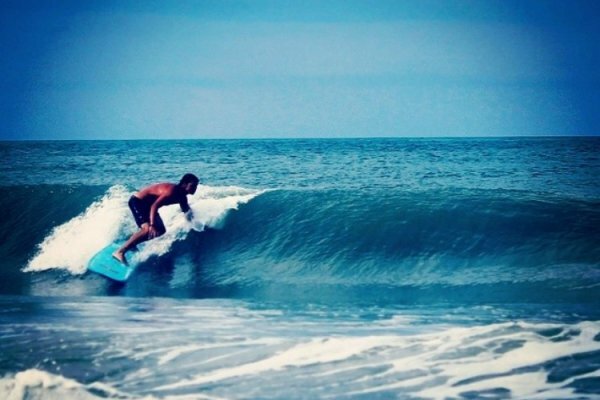 Learn to surf from the experts at Paddles. Class is held at different beaches, depending on where the waves are breaking best. Call 772-444-7871 to book your lesson now.